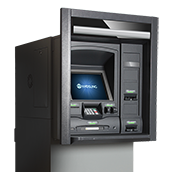 We offer a full line of ATMs & Kiosks compliant with global standards culminated by state of the art technology. 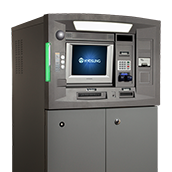 Nautilus Hyosung makes high performing ATMs that are built based on open architecture for high compatibility and scalability for all markets. 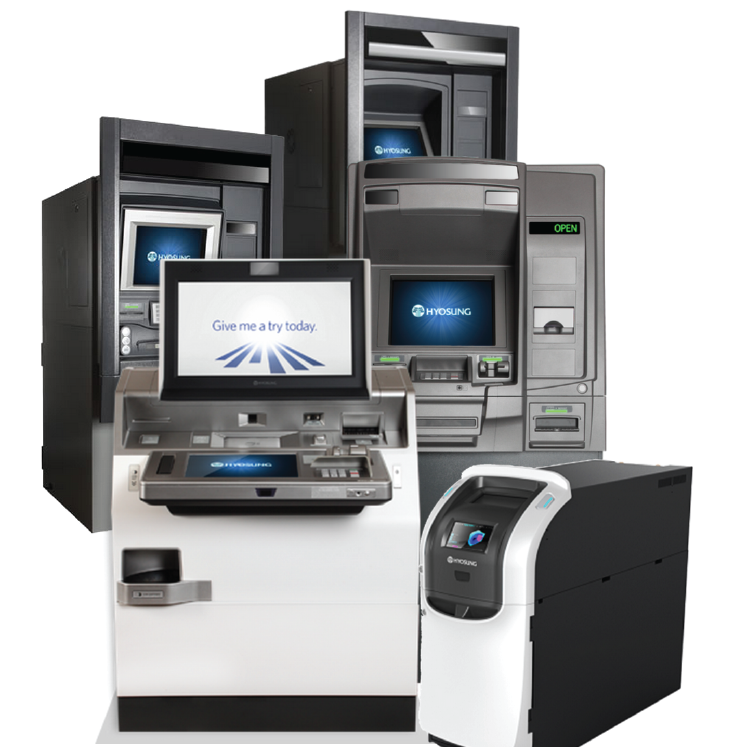 Nautilus Hyosung has built a complete line up that can meet all business needs in banks, credit unions and off-premise installations.